“If you have a question about it, keep it” Cherie Steinberg, an international award winning photographer and owner of both CherieFoto and Boudoir Café on her thoughts on choosing the perfect photos. Basically, if a picture makes you ask questions, keep it. Photography is an integral part of today’s society. Just log in to any of your social media account and you’ll see how photographs have influenced our day-to-day lives. 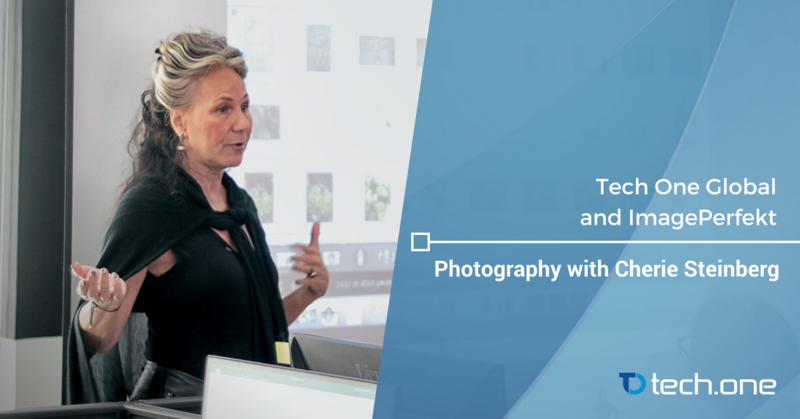 Tech One Global in partnership with Cherie Steinberg conducted a talk for TOG’s ImagePerfekt team to further hone their skills especially on culling using Lightroom. Cherie’s expertise lies on boudoir shots and showing “emotions” in her works. She’s also very fond of wedding projects capturing even the tiniest details from wedding rings to the bride’s gorgeous shoes. Cherie’s passion focuses on highlighting emotions through lighting and creative compositions. This makes each piece take on as many emotions as possible even with just a little change in lighting. Cherie is one of the foundation for Tech One Global’s ImagePerfekt department, her photos and ideas served as springboards of inspiration for the photo retouching department exclusively done here in Tech One Philippines. It was years ago when Cherie and Lars conceptualized the idea of establishing a photo retouching business. To her, the demand is growing now that photography is trending as post processing technologies are getting updated every day. 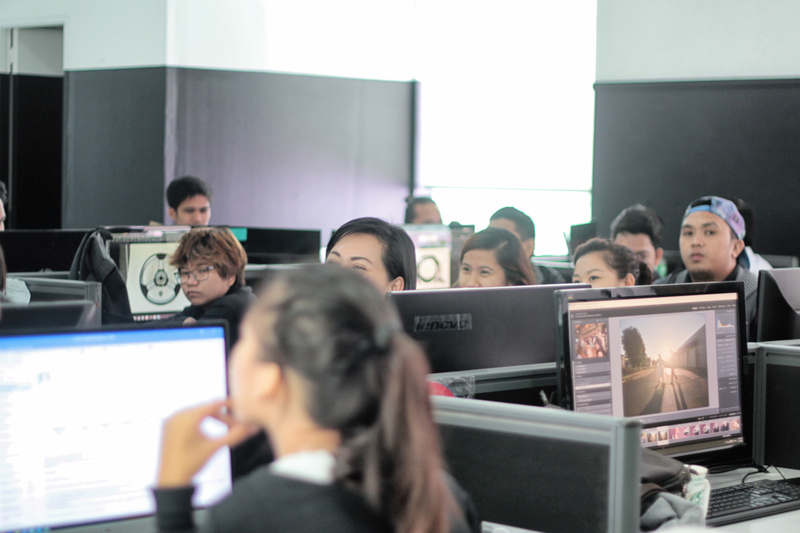 She shared her thoughts about being proud and happy that ImagePerfekt is not just a thriving business but also because it became an institution for honing young individuals and establishing photo retouching as viable career path here in the Philippines. Her talk tackled the intricacies of choosing the correct photos and having the feel of which photos should be kept for post processing. Cherie is an established international photographer and her experiences helped a lot in giving the image editors the perspective of a “real deal” as the one behind the camera getting into the real action of taking the shots. Inspired by her passion, ImagePerfekt buckles up for the future. Interested in our services? Let’s talk.